Today’s the day – it’s officially college lacrosse season! With the first day of February comes the first game, and it happens to feature one of the newest teams in all the land! Vermont has flown out West to face the brand new Utah Utes, and the game can be seen on the Pac12 Network, or in person if you live in Utah! But the Utes aren’t the only new thing for 2019. 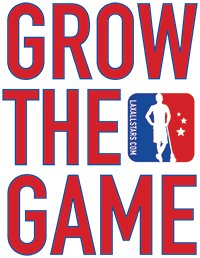 In fact, there’s a whole new slate of rules (https://laxallstars.com/shot-clock-dive-2019-ncaa-rules/), which are headlined by the Shot Clock as well as the return of the crease dive. With those two changes alone, there would be some excitement heading into the season, but of course that’s not all. On top of the rule changes, there are also new teams beyond Utah! St. Bonaventure will be taking the field for the first time as a varsity program under Head Coach Randy Mearns. 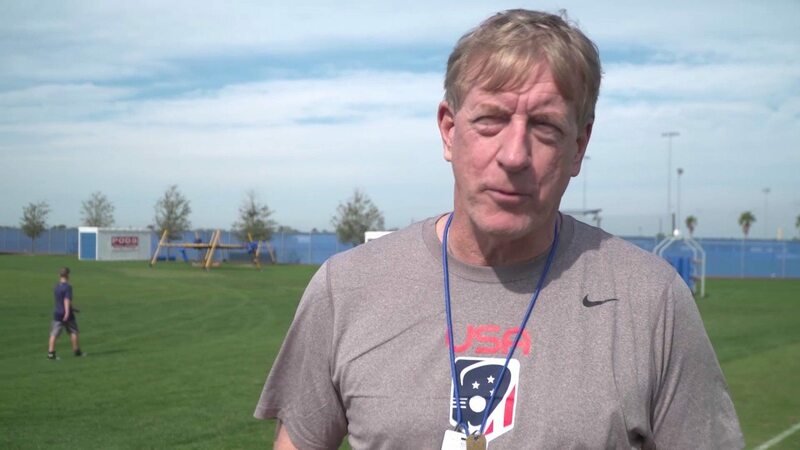 Mearns is certainly no newbie, and is coming off another summer coaching the Canadian Men’s Field National Team in Netanya. His tenure at Canisius never quite reached the same lofty expectations he had on the sidelines in the summer, but we’ll see if he can build a contender in Olean, NY over the next few seasons. On top of those, you have the exact same number (seven) of head coaches in search of their very first win, to call their own and remember forever. Brian Holman (Utah), Liam Gleason (Siena), Bill McCutcheon (Wagner), Patrick Myers (Lafayette), Mason Poli (Quinnipiac), Jim Mitchell (Bellarmine), and Matt Karweck (Colgate) are all trying to find that first magical W.
New things are afoot! But for now, let’s dive into the fun stuff and take a look at each conference, one by one, so you have some idea of what you’re in for this year. Here is a hint – it’s going to be very, very enjoyable to watch! Outlook: I would be surprised if at the end of the year, we don’t have the same four teams in the conference tournament. Syracuse and UVA should both be much better than they were a year ago. Duke will be different, but still really good, even without Brad Smith, who was recently announced as out indefinitely due to injury. Notre Dame is certainly hurt by losing Ryder Garnsey, but they never fall far off from their standard. UNC, on the other hand is going to be a bit of a mystery. They should be able to do better than their 7-7 record in 2018, but will it be better enough to give them any postseason games? Outlook: As much as it seems like this conference is in Albany’s death grip, it’s not. Despite their dominant recent teams that even made it to Championship Weekend last year, they still lost to UMBC last year and even dropped the conference championship to Hartford back in 2016. Vermont and Stony Brook have both been in or knocking on the door to the Top 20 with some regularity and upstate Umass-Lowell is making enormous strides each year. This is definitely a conference to keep an eye on. Outlook: Speaking of conferences with a supposed death grip, meet the Big East and Denver in the regular season. I say regular season because for some reason Denver loves to dominate the normal schedule and then make things really interesting for the rest of the country once the Big East tournament rolls around. This year it was the Hoyas that surprised the conference as well as a resurgent Nova. Even though Marquette is one of the newer squads out there, they are already becoming a fixture. Providence is a team that’s been giving me fits lately. I had much higher hopes for them a year ago, but feel they’ve definitely slipped too much. They really need some players to make a big jump this year. 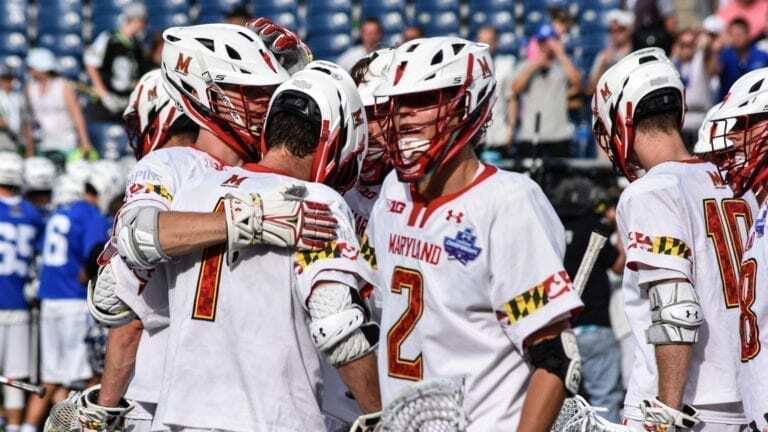 Outlook: The big question for the Big Ten this season is the same as the last: Can someone not named Maryland take the regular season crown? The conference is now starting its fifth season of existence. While Hopkins has split the tournament titles with the Terps, it has really been a two team race. This year may change, though. Ohio State is still not the team that got them to Championship Weekend two years ago, and Rutgers may have finally graduated too much. Penn State on the other hand is nothing but a potential powerhouse. They return a ton of offense and have a solid team across the board. Year five may finally see a new Big Ten champ. Outlook: Last year was a bit of surprise. It was setting up to be a Hofstra vs. Towson battle for everything. Then UMass, who had been slumping as of late had a major resurgence. The good thing for them: they bring back nearly the entire core of that team. For Towson, they didn’t take a huge step back last year, but they had too much offense to replace in just a single year. Same with Hofstra. The CAA is so close to being a very powerful conference capable of multiple NCAAs bids, but they just can’t seem to have more than onethe team ready to make the jump in a single year. This year might be different. Towson and UMass will be much improved while Drexel and Fairfield continue to rebuild from their turns on top. Since Independents aren’t really “together”, let’s just take a look at who’s here. Outlook: Long are the days when DI Independents meant Cuse and Hopkins because they never needed a conference. Now it’s the new teams that are still looking for one. We still have Hampton, who still is not playing a full DI schedule, so it’s hard to project too much for them. For Hampton, they are really just focusing on continuing to build. They may not be doing it in the same way or at the same pace as other upstarts, but continued progress and earning wins is key. Cleveland State probably has the toughest schedule of the three, facing six ranked teams. Although, Utah is not far behind with Duke, UVA, Denver, and UMass on the slate for their first season. Outlook: The Ivies were on their way to being a perpetual one bid conference, but have come back in a big way. Yale won the National Championship for the first time in the conference since Bill Tierney was a Princeton. Right behind them is Cornell who is a solid top 10 team. Princeton has elite talent, but is still missing that total team package to be a national power again. Harvard has good players and is good, but just not great. That really leaves Penn and Brown. Both are on heels of Princeton and could jump into the national discussion this year. Brown is especially intriguing with the new shot clock in play. Their coaching staff is one of the most experienced in the country of playing as fast as possible. It will be interesting to see if they have the playing field leveled, or if that experience gives them a leg up. Outlook: This is the conference with the most change in 2019, but that’s a good thing. Week after week, the losses pile on against other conferences. The MAAC produces some extremely good individual players, but they just can’t get a team highly competitive teams. Yet. They welcome the brand new Bonnies, and also have two brand new head coaches. Quinnipiac might seem like a bright spot, but they were rolling in off field issues this offseason, which is also why they have a new coach. The one thing that’s for sure with the MAAC is that they can only go up. Outlook: The NEC is one of the most promising of the small conferences. Robert Morris made some huge noise a year ago and really pressed a strong Maryland team in the NCAAs. But Robert Morris wasn’t even the top team in the regular season. St. Joseph’s rode the stellar play of first year goalie Mike Adler, yet he was dueling with Robert Morris’ Alex Hagar who takes the individual honors for the position in this conference. Yet, here we are talking about these two team going back and forth and we haven’t even mentioned the conference standard, Bryant (their individual preview is here https://laxallstars.com/bryant-bulldogs-preview-2019/). Adding to the excitement is that they also have added NJIT, who finally has a home. Outlook: My favorite conference year in and year out. The main reason why is because this group more than any other just eats itself alive. It’s changed a little bit given how good Loyola is at the moment, but even they will potentially lose a game or two in conference. After Loyola, it’s almost a toss up and it’s probably the toughest tournament field to try and predict. I do think Bucknell is going ease back a little but Lehigh, BU, Navy, and Army should all have strong squads. If any two of Holy Cross, Colgate, or Lafayette string a few wings together, this becomes very interesting. 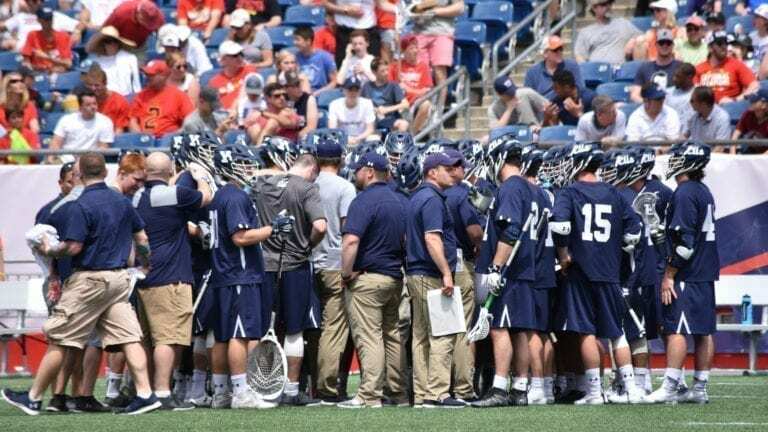 Outlook: Even though Richmond came away with the title, it took an overtime with in the conference championship against Jacksonville to make the NCAA field. Richmond is on the national radar by default, given their sustained success for the past few years. Jacksonville was a quick ascension, so we’ll see if their staying power is there. High Point has been close, but Air Force is the most intriguing to me. They’re in a rebuilding mode still, and have brought in John Grant Jr. as an assistant coach. Having him around with the shot clock means I think they’ll average 24 goals per game. But that’s just a guess. Ryan is originally from the Central New York area and has a lacrosse problem. After roaming various men\'s leagues in the Upstate New York region, he relocated to the Greater Boston area where he does much of the same. 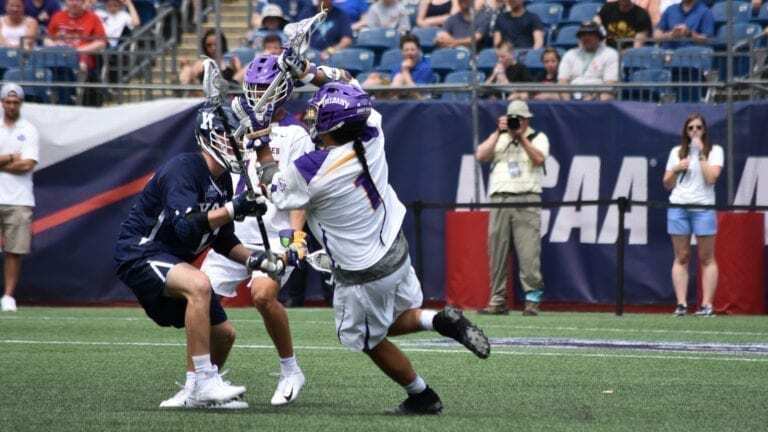 When not playing, he spends his waking hours following the sport across all levels, watching games, driving to games, and coaching youth lacrosse. He also specializes in stringing lacrosse sticks poorly.